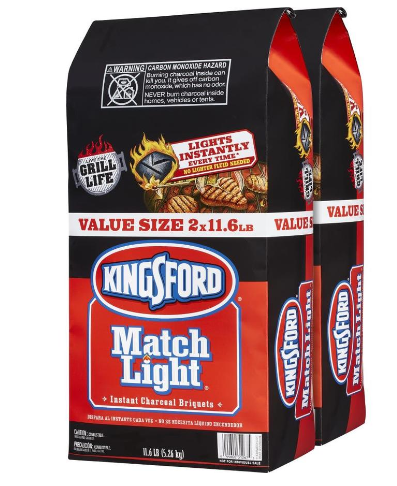 Here is a HOT price on Kingsford Match Light Charcoal at Lowe’s. For only $3.22 you can score TWO Kingsford 11.6 lb. Match Light Charcoal. 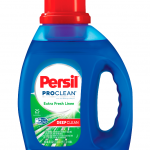 The regular price on this charcoal is $12.88 which makes this sale a 75% savings! Now is the time to stock up on charcoal for picnics, tailgate parties and more. Kingsford Match Light Charcoal Briquettes ignites without the need to add lighter fluid. 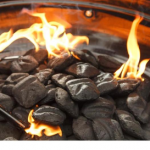 Each charcoal briquette contains just the right amount of lighter fluid and features Sure Fire Grooves which have more edges for faster lighting, so you can quickly light the grill with just a match. 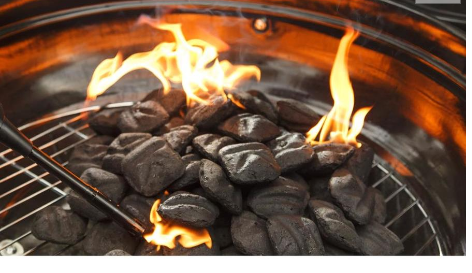 These charcoal briquettes light instantly every time when used as directed and you will be ready to cook on in about 10 minutes. Like Kingsford Original Charcoal, these charcoal briquettes are made with high quality ingredients to ensure long-burning performance and real wood to deliver an authentic smoky flavor. 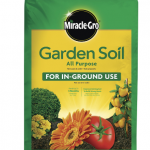 This bag is great for stocking up, so you will always be ready to grill. Add Kingsford Match Light Charcoal to your barbecue supplies to ensure each cookout is delicious. This Kingsford Match Light charcoal can be purchased at your local Lowe’s store, or you can place your order online now and pick up in store for free.